This product works great on my 3 year-old little cousin. She wakes right up when she hears the alarm but it doesn’t startle her or leave her disoriented. With her just learning how to potty train, the Chummie is a great aide and helps her out even further, especially through the night because that was the toughest part we were trying to train her on. I’m happy I found this product, my aunt tells me all of the time that it’s amazing! 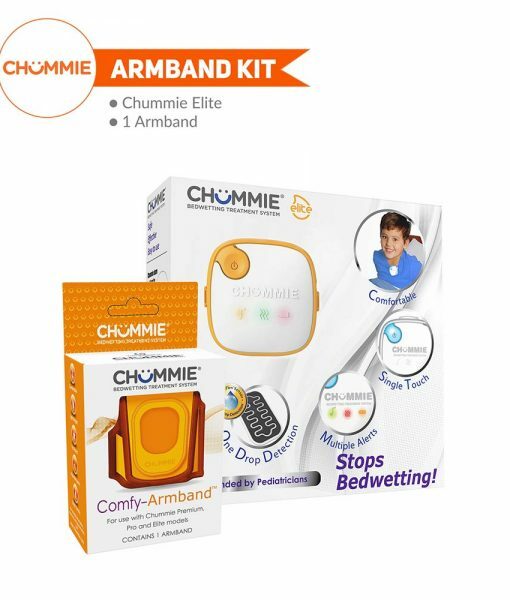 I will tell other parents about the Chummie!! I was kind of skeptical about this sort of product, but I knew we had to try something. My child is so embarrassed after waking up after wetting his bed. We’ve tried different techniques, but nothing was working. After researching for more ideas we came across the Chummie on the internet. Chummie is very discreet and we’ve already seen an improvement. It really does wake him up at the slightest detection of urine!! 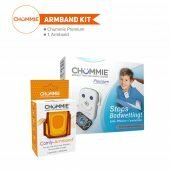 This product is amazing and I will tell other parents about the Chummie!! 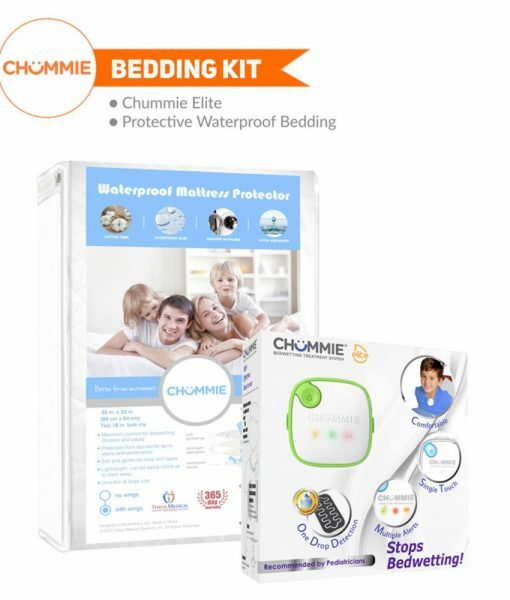 This product has taken care of one my worst nightmares – staying up for almost the entire night to ensure my little one is not wet and uncomfortable due to diaper leaks and other inefficient products that never deliver as promised. 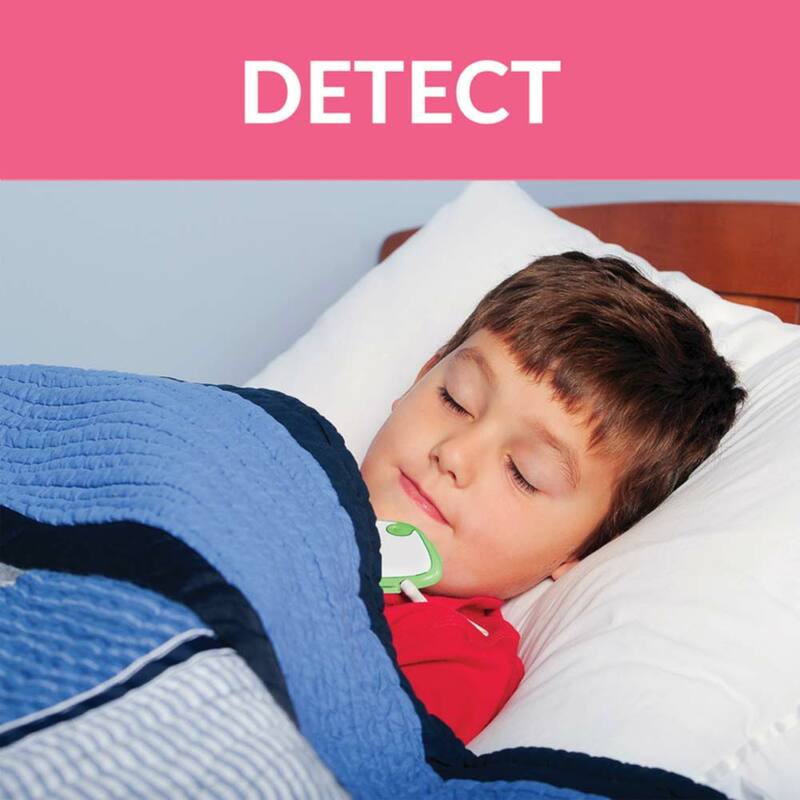 This is indeed an ingenious product to alert parents discreetly about their little ones without putting the kids through adverse self-esteem issues. 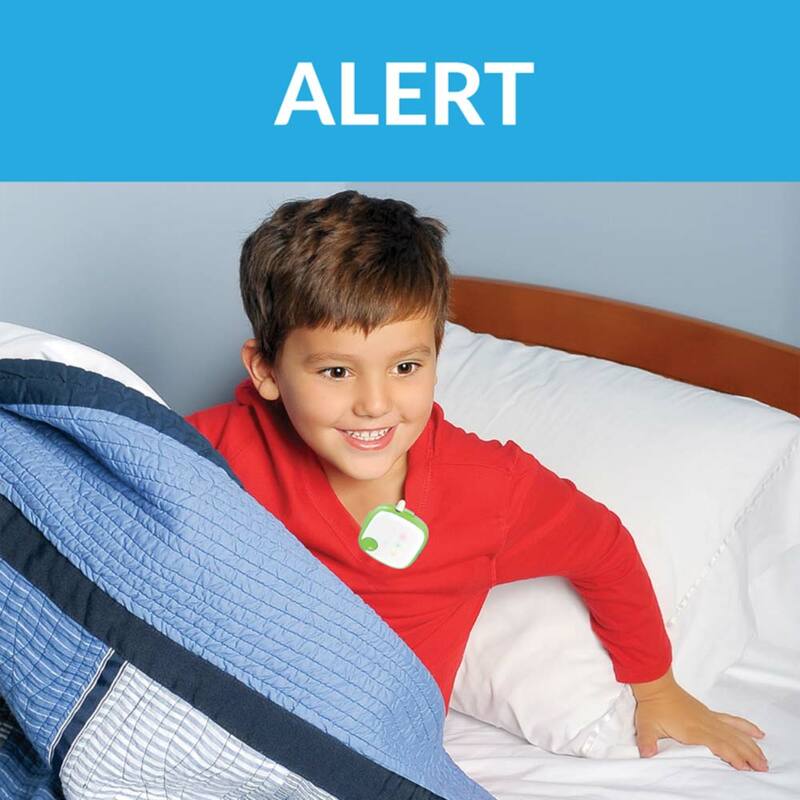 The product is easy to use (all you do is put in the batteries and fix the sensor comfortably), effective and totally worth its price for your child’s comfort and your peace of mind. 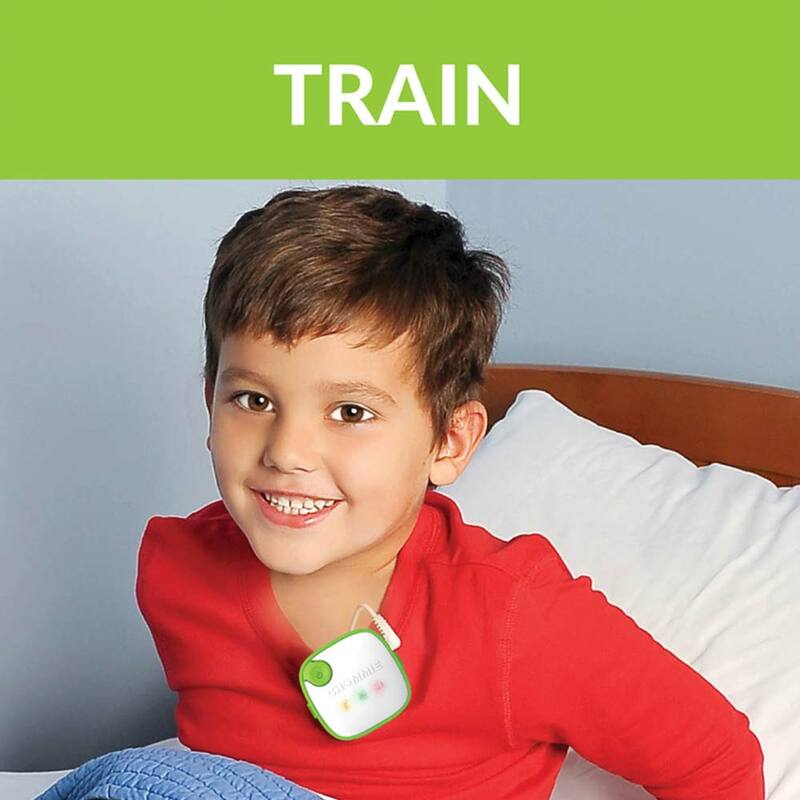 If you get your child accustomed to the sound, and to idea of wearing the cord and sensor, this works brilliantly. My hyperactive 3-year old was a little restless at first, but we continued was a few days, and now she’s completely at ease with the convenient mechanism, mainly because she’s comfortable and enjoys a sound sleep. 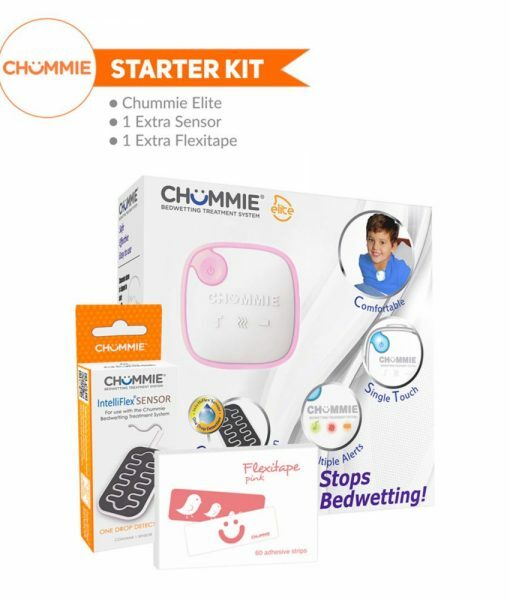 The icing on the cake– the Chummie Elite Bed Wetting Alarm doesn’t look like a scary device. My daughter loves the kid-friendly and cheery look of it. Even if kids take a bit of time to get used to it, it is worth it to try it for the fantastic results it will give you in the long run. Highly recommended. 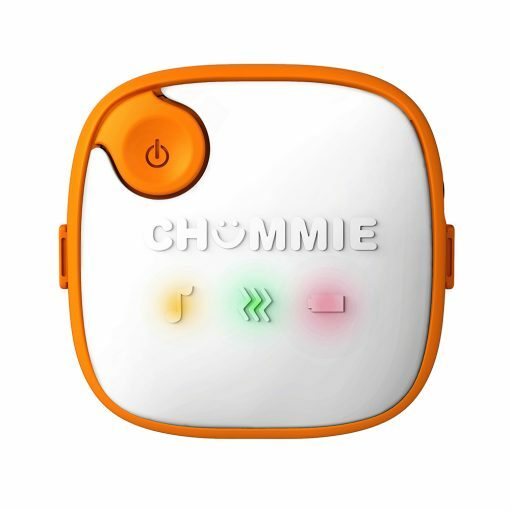 The chummie is a great new system that makes it easier to train my children. I’m so pleased with the result of my toddler. She is adjusting well to it, and I love the fact that it’s helping them grow as well as putting in a good system that works so she has consistent routines. We personal like chummie and recommend it to other growing toddlers, it’s great. This alarm is great! Easy to use, effective, and definitely worth the money. I was having trouble with my son wetting the bed at night. He started potty training late and still had issues waking up at night to go to the bathroom. His bedwetting has improved and he has become more aware to wake up if he needs to go to the bathroom. I was worried he wouldn’t like wearing the device but it hasn’t been a problem at all. He also feels better about himself since he sees he’s making progress and doing so much better! I was so skeptical at first. I have tried so many products that don’t work. But I was amazed at how well this works. my child has completely stopped going to the bathroom in her bed. This is the best product ever. I will definitely be coming back when i have more children. My older sister suggested this product and I was a bit skeptical as there are so many ineffective products out there. At first I couldn’t believe this of all things was going to work. However, this Chummie Bedwetting Alarm System is a winner. Discreet but effective. It helps children to find confidence in themselves again. 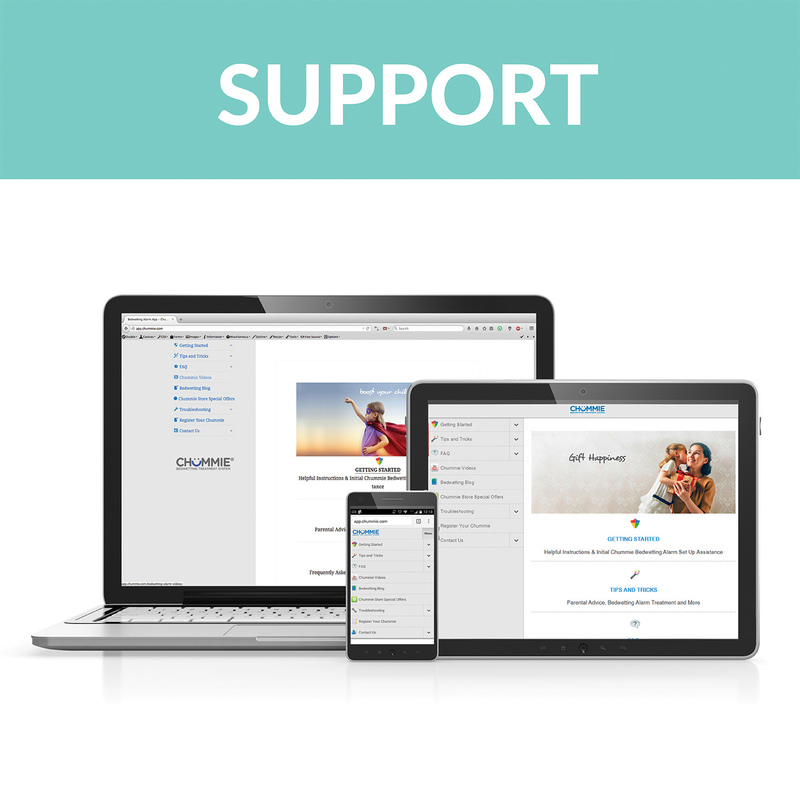 I’m already seeing positive changes in my son’s bedwetting after using it only a couple months. If this is any indicator, he’ll be dry every morning by next week, and the issue will be long behind us come christmas time. Good job on this product and I would highly recommend it to everyone. You won’t be disappointed.